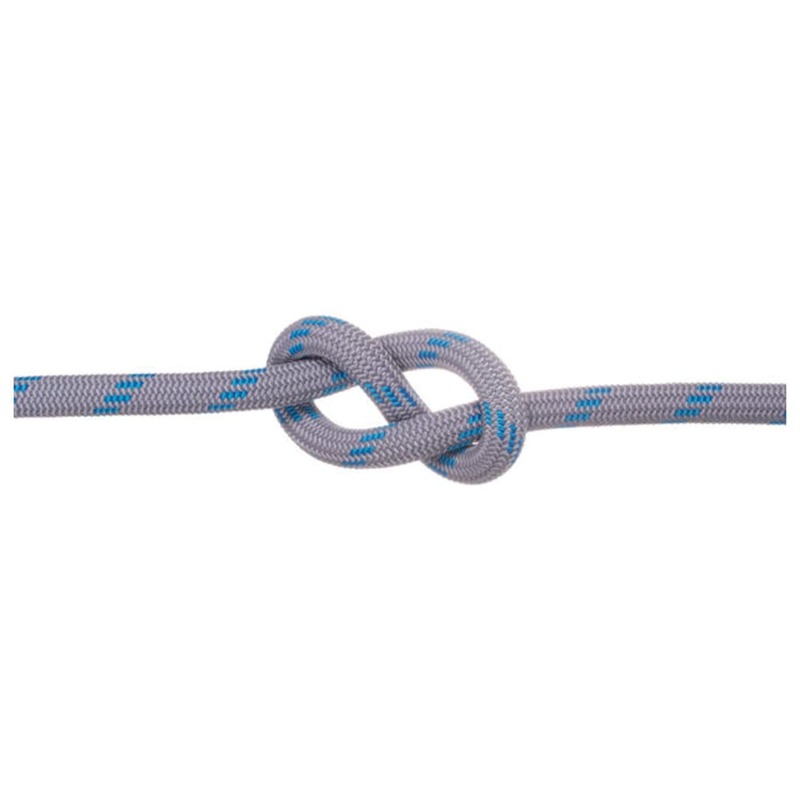 The Edelweiss Curve 9.8mm is a high-performing and dependable rope. As an optimal single-rope for sport and trad climbing, the Curve’s performance characteristics have been optimized for fast progression to a higher level of climbing. The combination of a 9.8mm diameter, HD cover, and low-impact force gives the Curve a desirable balance of handling, safety, and durability. Available in standard, with UNICORE process, an ARC option – a bipattern weave that easily distinguishes the two halves of the rope, and a UNICORE SUPEREVERDRY version, which exceeds the stringent UIAA Water Repellent standard. This product will be shipped directly from Edelweiss and will leave their warehouse in 2-3 business days. Eligible for ground shipping only.